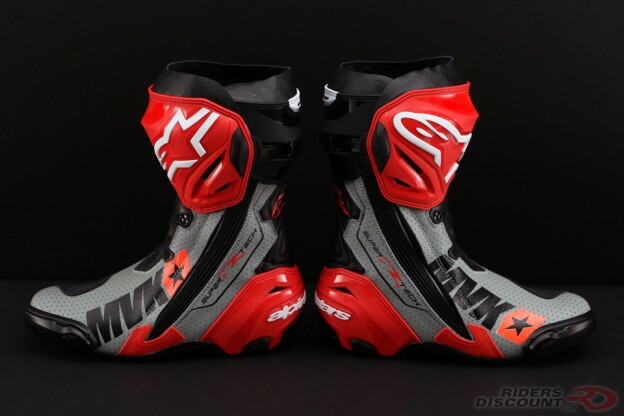 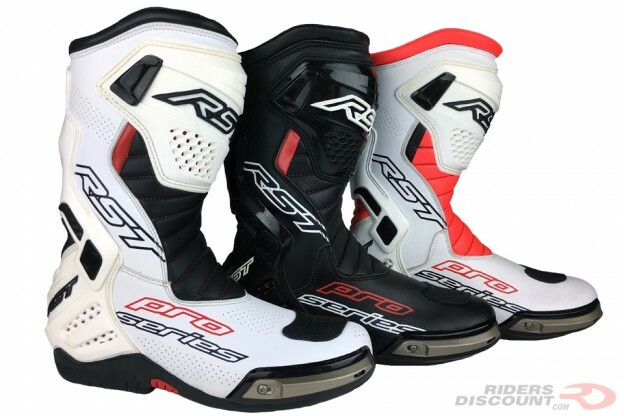 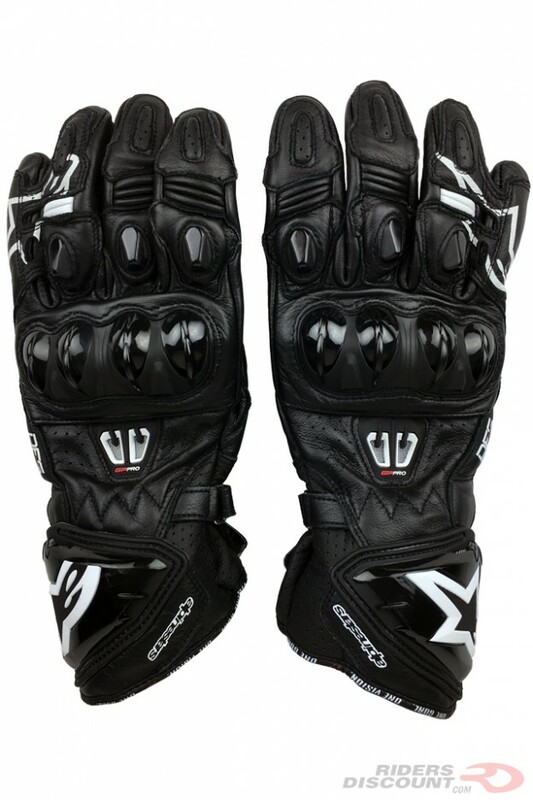 This entry was posted in News, Product Reviews and tagged Alpinestars, Alpinestars Gloves, Alpinestars GP Pro R2 Gloves, Dupont Kevlar, Dynamic Friction Shield, GP Pro R2 Gloves, leather gloves, motorcycle gloves on May 25, 2017 by Riders Discount. 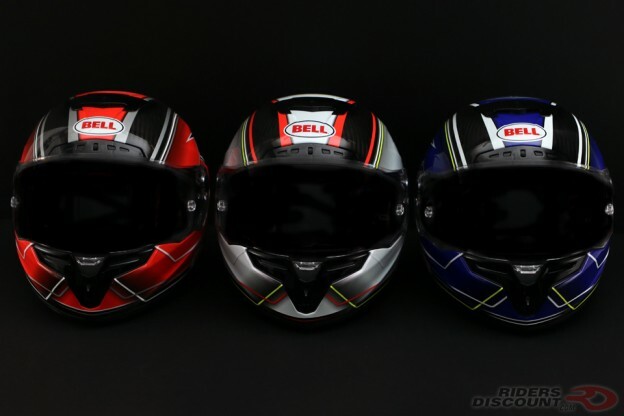 This entry was posted in News, Product Reviews and tagged 3K Carbon Shell, Bell, Bell Helmets, Bell Motorcycle Helmet, Bell Powersports, Bell Race Star, Bell Race Star Helmet, Bell Race Star Triton Helmet, Bell Triton Helmet, Magnefusion Technology, Motorcycle Helmets, Motorcycles, Panovision, Riders Discount, Virus Cool Jade Power Mesh Liner on May 23, 2017 by Riders Discount. 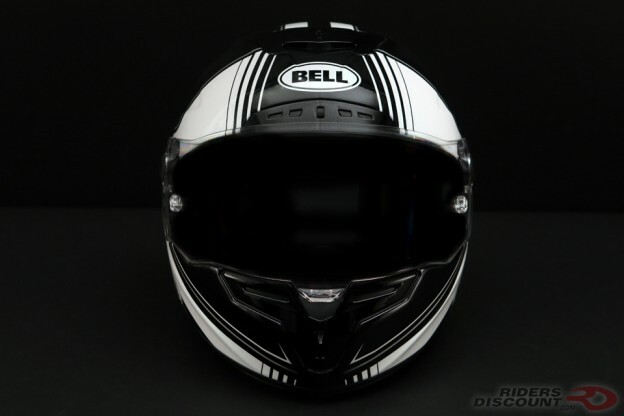 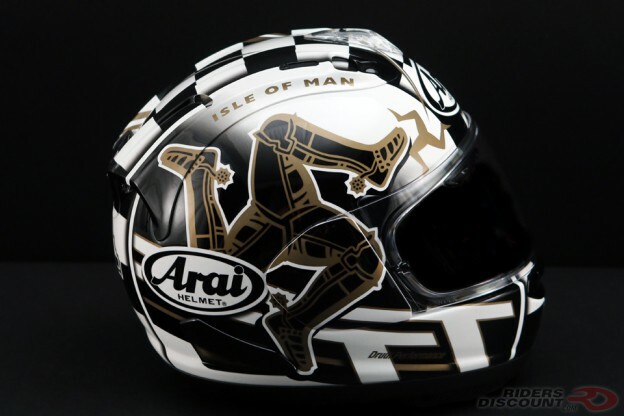 This entry was posted in News, Product Reviews and tagged 3K Carbon Shell, Bell, Bell Helmets, Bell Motorcycle Helmet, Bell Powersports, Bell Race Star, Bell Race Star Helmet, Magnefusion Technology, Motorcycle Helmets, Motorcycles, Panovision, Riders Discount, Virus Cool Jade Power Mesh Liner on May 20, 2017 by Riders Discount. 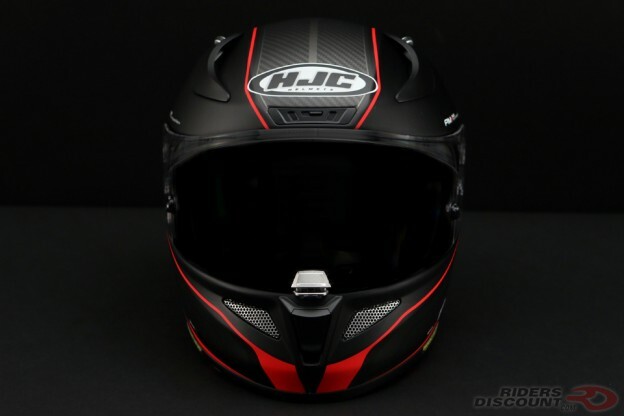 This entry was posted in News, Product Reviews and tagged ACS, Advanced Channeling Ventilation System, HJC, HJC Helmets, HJC Riberte Helmet, HJC RPHA 11 Pro, HJC RPHA 11 Pro Helmet, HJC RPHA 11 Pro Riberte Helmet, Motorcycle Helmets, Motorcycles, MultiCool, PIM+, Premium Integrated Matrix Plus, RapidFire II, Riders Discount, RPHA 11 Pro on May 19, 2017 by Riders Discount. 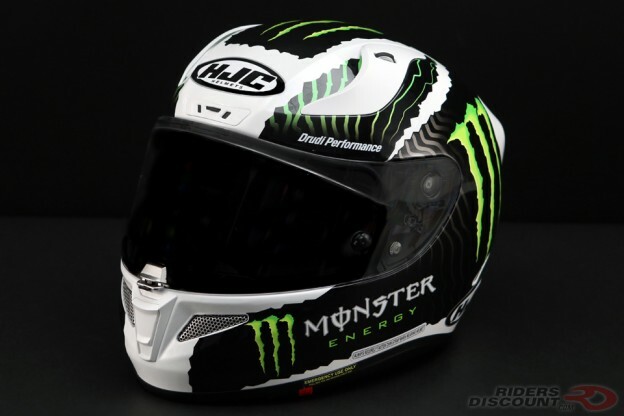 This entry was posted in News, Product Reviews and tagged ACS, Advanced Channeling Ventilation System, HJC, HJC Helmets, HJC Monster Energy Helmet, HJC Monster Helmet, HJC RPHA 11 Pro, HJC RPHA 11 Pro Helmet, HJC RPHA 11 Pro Monster White Sand Helmet, HJC RPHA 11 Pro White Sand Helmet, HJC White Sand Helmet, Monster Energy Drink, Monster Energy Helmet, Monster Energy Motorcycle Helmet, Motorcycle Helmets, Motorcycles, MultiCool, PIM+, Premium Integrated Matrix Plus, RapidFire II, Riders Discount, RPHA 11 Pro on May 16, 2017 by Riders Discount.